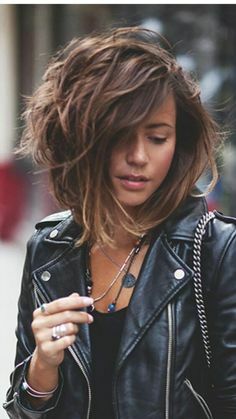 Auburn hair color is getting a lot of attention nowadays! 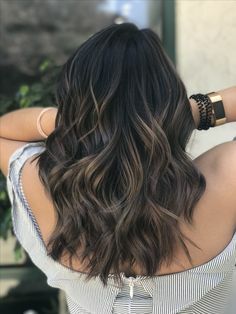 This hair color is known as the combination of red and brown color, some people called this hair color as reddish-brown hair color. 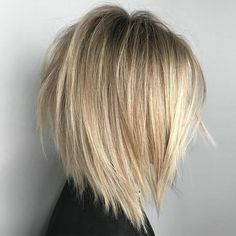 This color originally is the natural color for people from Northern Europe, and this is why many people believe that this hair color is really suitable with white or fair skin color. However, there are also many people from other countries that coloring their hair with this color. Of course, there are some reasons for that. If you are interested in what those reasons are, we will be more than happy to inform you about them. Maybe it will make you changed your hair color yourself. Without further ado, this is what we have to say about this topic. First of all, it’s about the physical looks. 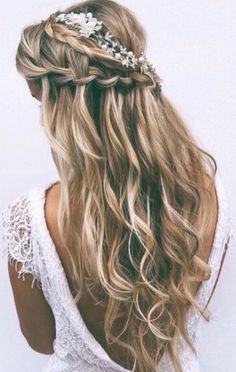 As you know, many people, especially women, want to color their hair to looks better in front of everyone. There are also women that believe they can get more confidence if they coloring their hair. 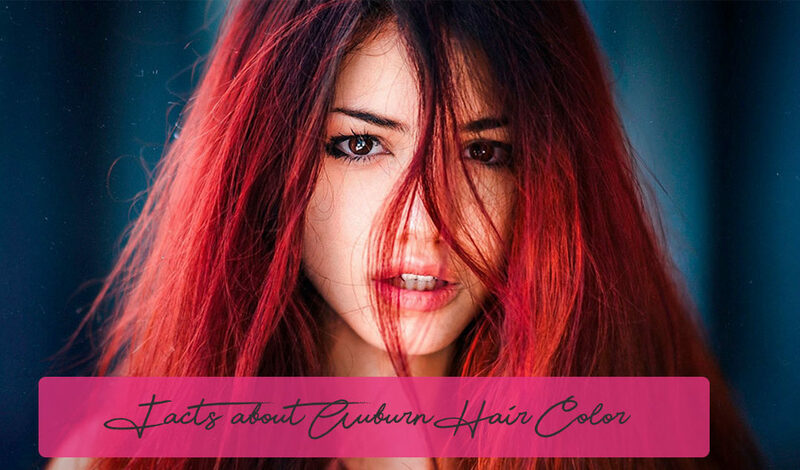 This is why auburn hair color is in the favorite list. With its reddish-brown color, many women believe that this color is representing the true beauty of a woman in front of everyone. The second reason is because of this color’s availability in the market. There are a lot of hair coloring products which color is auburn hair color. 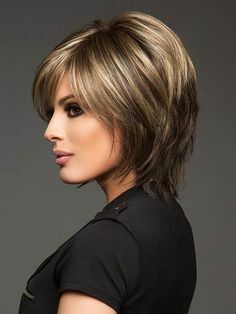 Truly, women can look so feminine and strong at the same time with this hair color. Women pay attention to how they look, thus the hair is an inevitable part. It has to be perfect at all times. 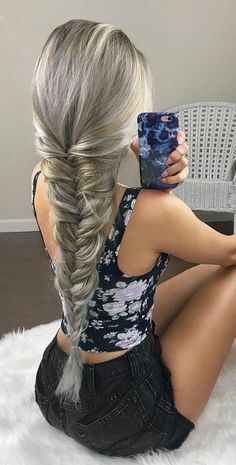 There are also some rules that you have to know if you want to color your hair with this color. 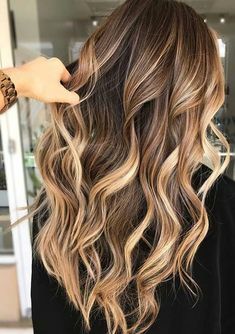 First, usual hair coloring products can stay on your hair for 6 weeks, so make sure that you only use this product once for every 6 weeks. 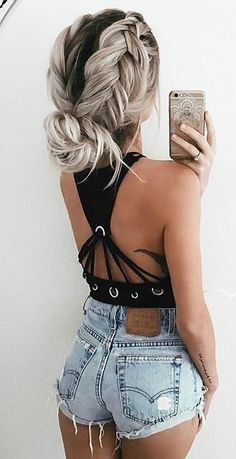 Second, when you want to apply this product on your hair, you have to start from your hair roots, and then continue it to all parts of your hair. 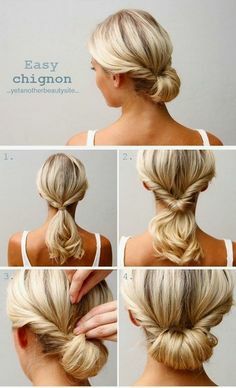 This is very important because it will give the better result for your hair. The third thing is about the usage of the product. If you are a women with the auburn hair color since you are born in this world, don’t use this product frequently. It will give your hair some damage and also make your hair looks dull and brittle.